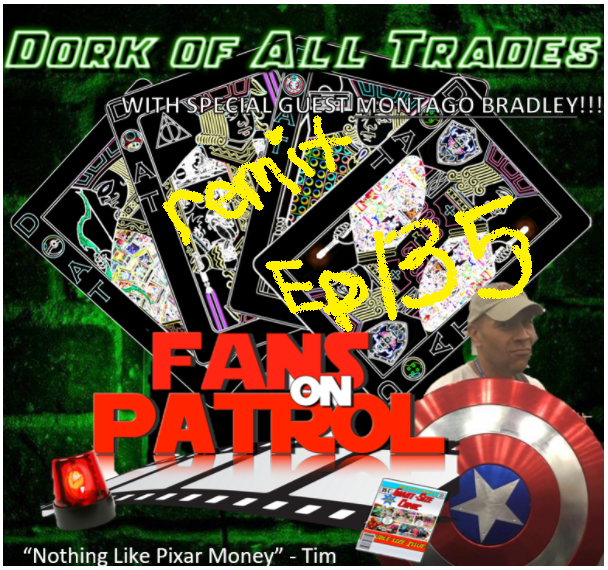 Our Hosts, Tim & John interview Montago Bradley from FANS ON PATROL! Previous Article DOAT Ep 134: Philly Podcast Fest LIVE! Next Article DOAT Ep 136: Crunch Time!